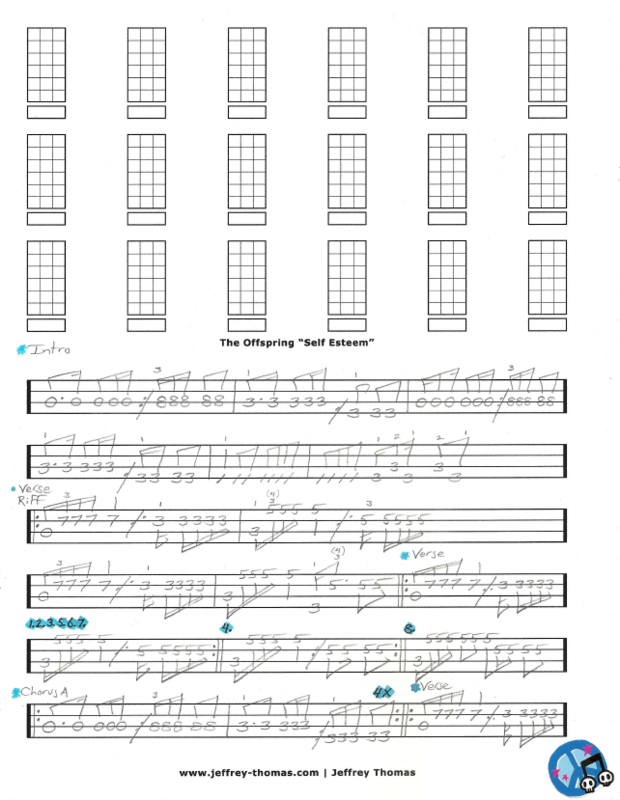 The Offspring Self Esteem Free Bass Tab by Jeffrey Thomas. Learn the complete song with this tab showing the intro, verses, chorus and bridge. All the right 16th note grooves are down on paper so with a little work you will have it down. This song is very popular with my bass students who like the pop punk genre. 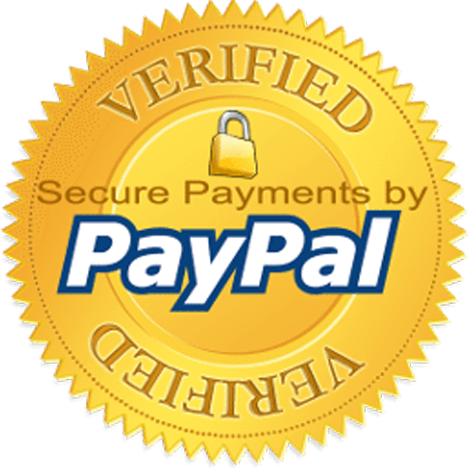 If you would like the full bass tab for free just send in your email address on the form provided. Looking for online bass lessons? Fill out the Schedule A Free Lesson form to set up your free Skype bass lesson today. “Self Esteem” was one of the most successful worldwide singles for The Offspring. Make sure to visit my tab, video and blog pages for more online bass lessons.